The Freedom TXT is an innovative and well built cart that stands out in performance. This gas powered 13.5 hp engine is built with hydraulic shock absorbers to aid in a smoother ride. 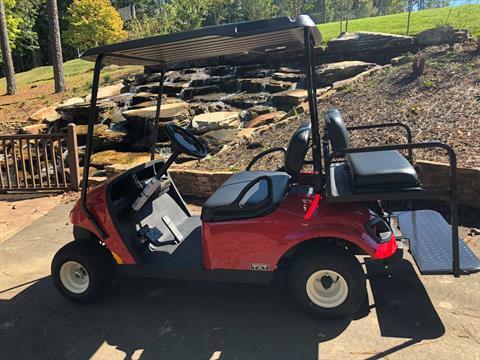 The TXT has a wider bench seat, and a dash system that comes standard with four convenient built in cup holders, storage compartments, and a fuel gauge. 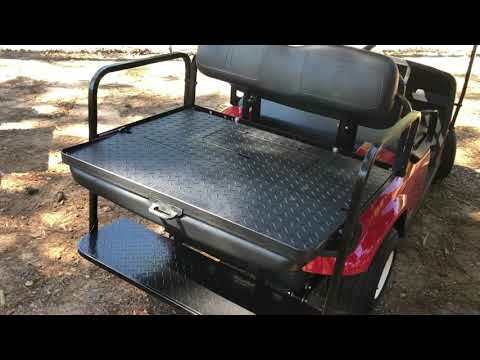 The Freedom series is designed with the advanced IntelliBreak system for added safety. 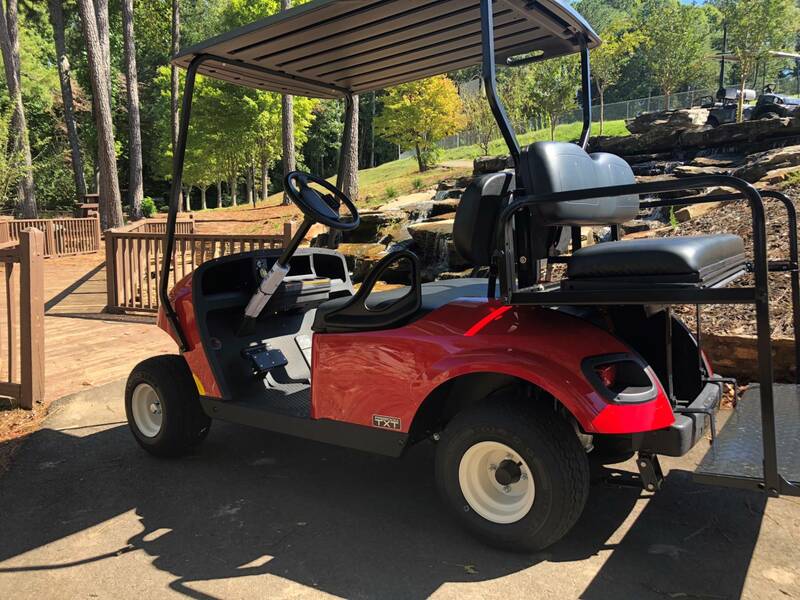 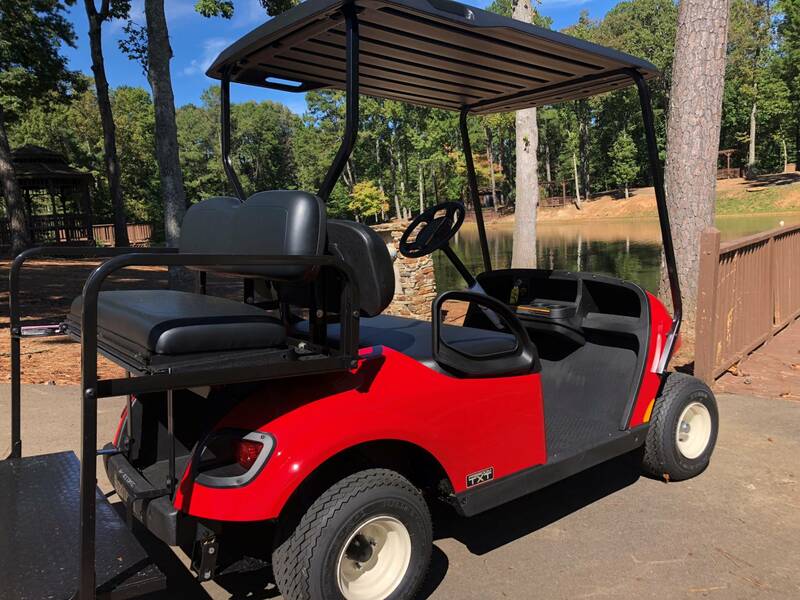 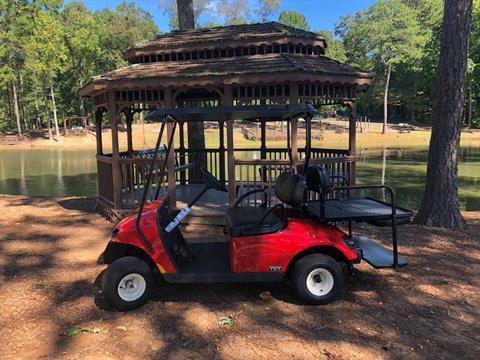 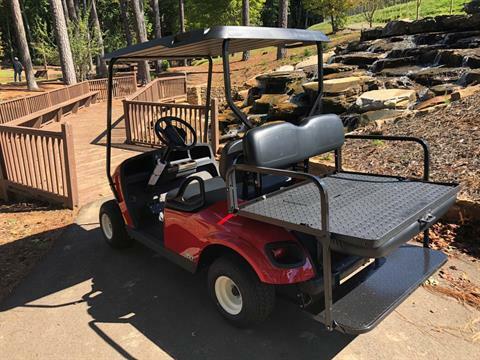 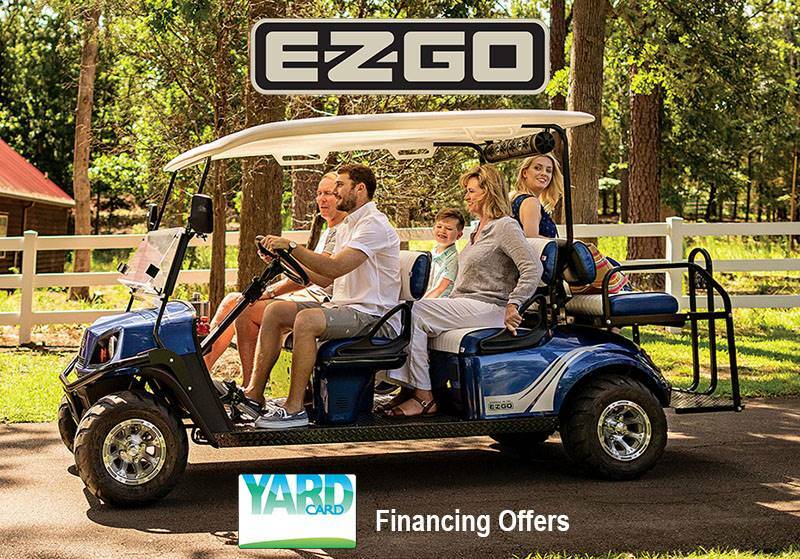 This eye catching bright red cart will turn heads with the aluminum alloy wheels, and fold down back seat that can be used to tow your coolers and picnic baskets in style to your perfect neighborhood party.